Over the past few days the Aurora Fire & our neighboring Fire Districts have been busy responding to multiple escaped open burns causing brush fires. 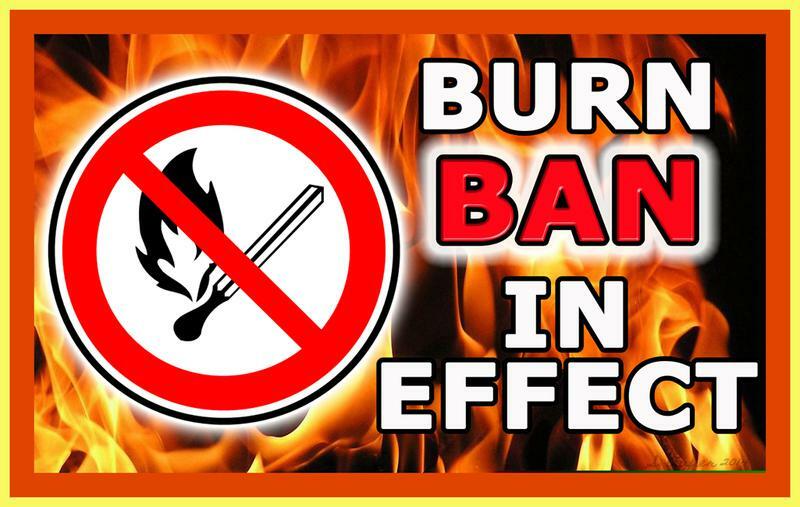 With predicated east winds, the following burn ban is now in effect for the Aurora Fire District. The Marion & Clackamas County Fire Defense Boards has issued County wide burn bans for Marion, Clackamas and Linn Counties EFFECTIVE IMMEDIATELY until further notice. The burn ban includes agricultural and back yard burning. Camp fires, fire pits, and yard debris burning is also banned. To report violations of persons burning please contact Aurora Fire District at (503) 678-5966. If there is no answer you can report persons burning to our Dispatch Center (METCOM) at (503) 982-2340. We will update the public when the burn ban has been lifted.